Happy Friday Rhireaders! Can you believe it's already the last weekend of September? How was your first few days of autumn (or spring for our southern hemi folks)? Here in MT the weather has been really warm but when I got up today storm clouds were rolling in and it's on the cool side. It's weird to need the heat on at night but the A/C by evening. I hate how short our fall is because I love the colors of the changing trees and shrubs. I shared some foliage on Instagram yesterday but I expect we'll get snow within the next ten days. 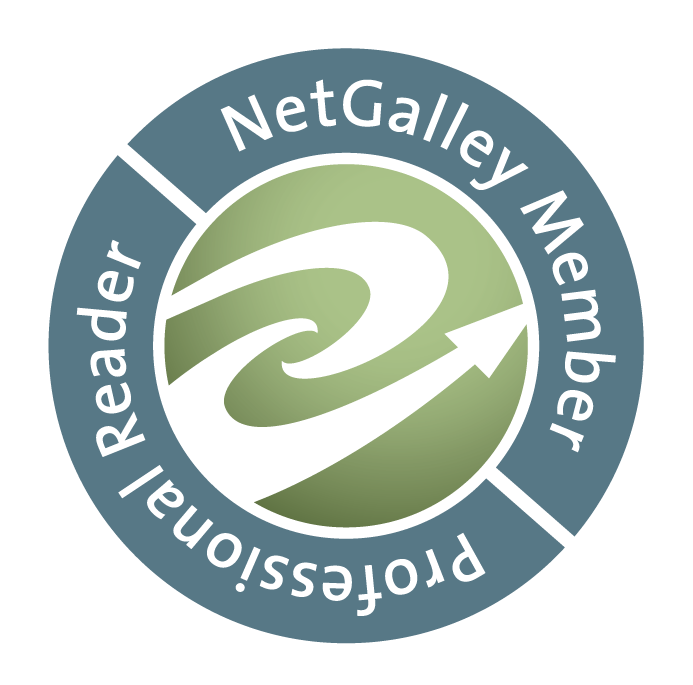 Which is fitting since this is the time when bloggers start getting holiday themed ARCs. It really throws me off though when I'm reading Christmas themed stories before Halloween. In that vein I have two kind of conflicting reads to work on this weekend. 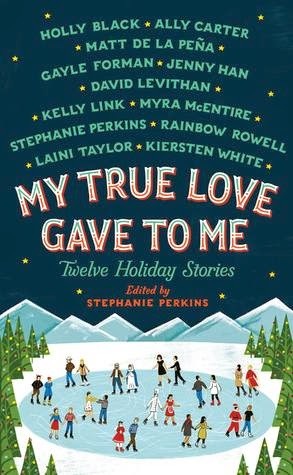 MY TRUE LOVE GAVE TO ME: TWELVE HOLIDAY STORIES is a collection of romantic YA holiday stories and so far I am less than impressed. :( The themes have been kind of weird so far, leaving me a bit uninterested. 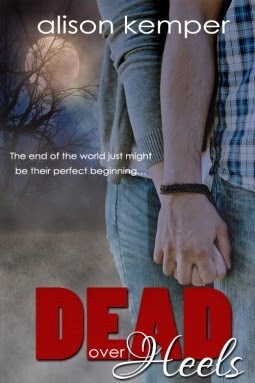 The other is DEAD OVER HEELS which is really good, possibly even better than it's predecessor, DONNA OF THE DEAD. If you enjoy zombies you really gotta check out this one when it releases on Monday!